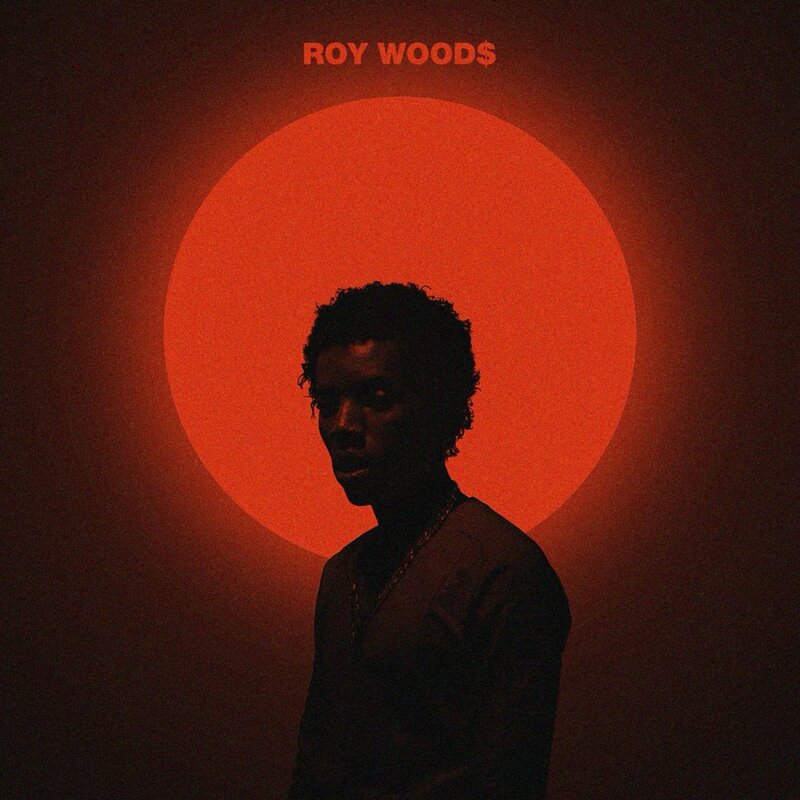 Say Less is the debut studio album by Canadian recording artist Roy Woods. The album was released on December 1, 2017, by OVO Sound and Warner Bros. Records. Nocturnal was released on December 23, 2016 by OVO Sound and Warner Bros. Records. The EP features guest appearances from OVO label-mates Majid Jordan and MadeinTYO. Waking at Dawn is the follow up project to EXIS by Canadian recording artist Roy Woods. It was released on July 1, 2016, by OVO Sound and Warner Bros. Records. EXIS is the debut extended play by Canadian recording artist Roy Woods. It was released on July 31, 2015, by OVO Sound and Warner Bros. Records. The EP's sole guest appearance comes from Drake. Be the first to know about special announcements, video and song premieres, and upcoming show dates.